Grosvenor Casinos are launching their second iPhone app, providing live information on poker tournaments and cash games. Find your nearest Casino based on your current location (requires Location Services) or view and select Casinos by area. View current and upcoming poker tournaments as well as the results of previous tournaments. • Near Me – find the nearest Grosvenor casino running poker games based on your current location. • Favourites – save your preferred Grosvenor casinos to a list for quick access. • Tournaments - view a list of current and upcoming poker tournaments at each venue. • Results – see a list of prize winners from previous poker tournaments. 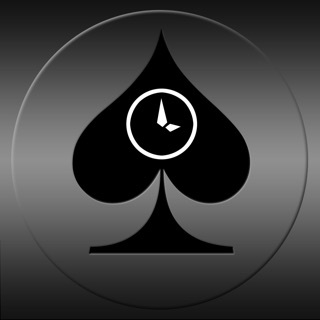 • Cash Games - see live cash game information at sites including active and waiting players. • Venue Details – casino information including contact details and location mapping.